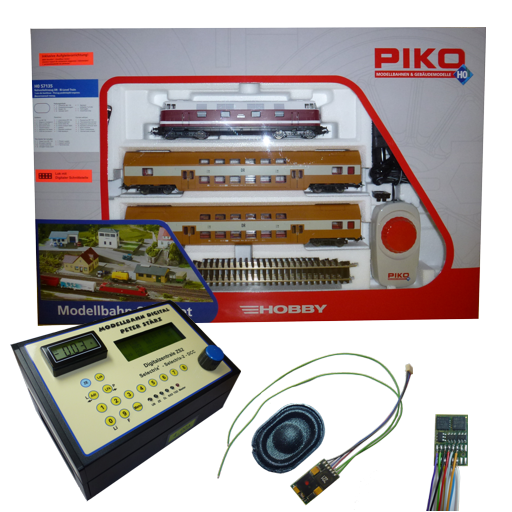 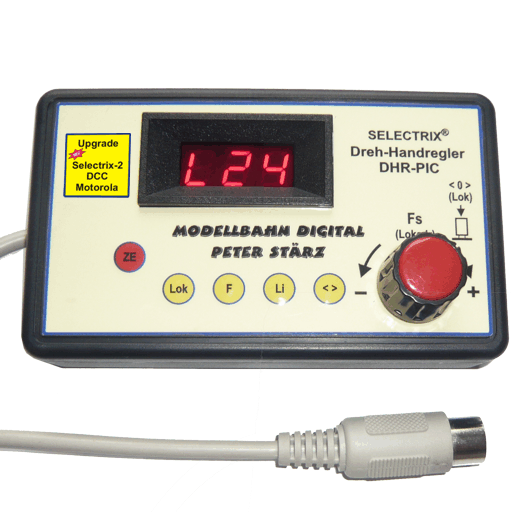 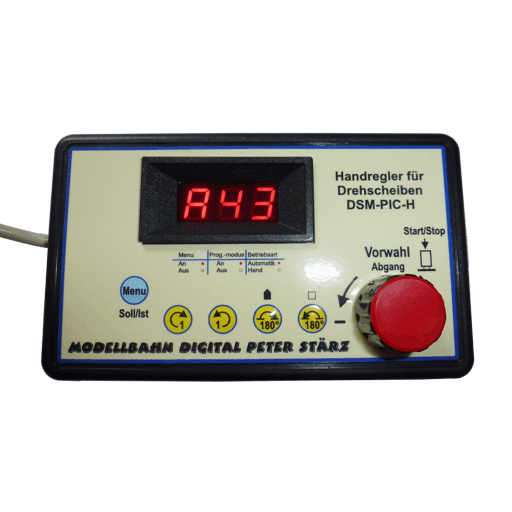 Modellbahn Digital Peter St�rz - that is joy with your digital model railway by reasonable-priced and absolutely reliable components. 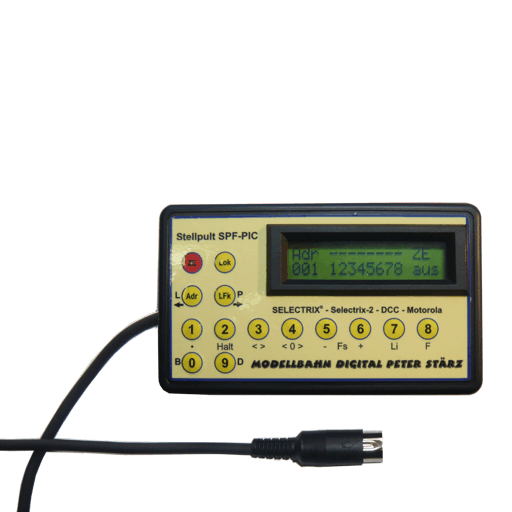 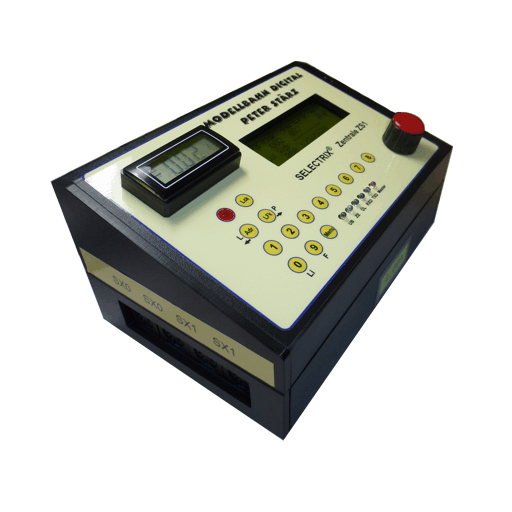 We offer all you need to have your system controlled by Selectrix starting with Professional central unit ZS1 with power load indication , several locomotive decoders and reverse loop modules for all scales and finally up to occupancy detectors . 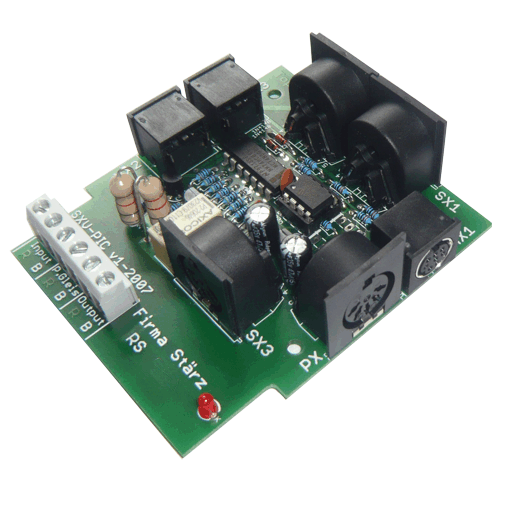 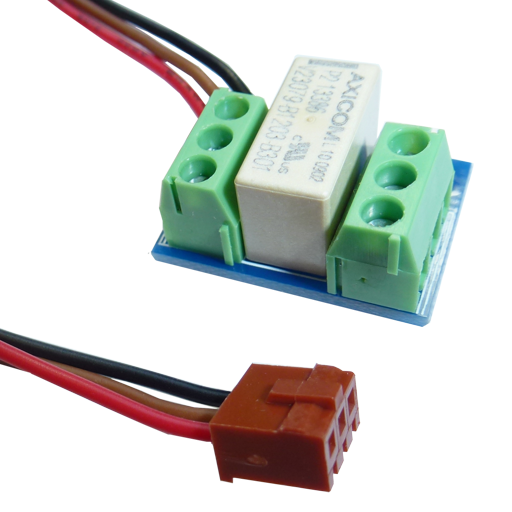 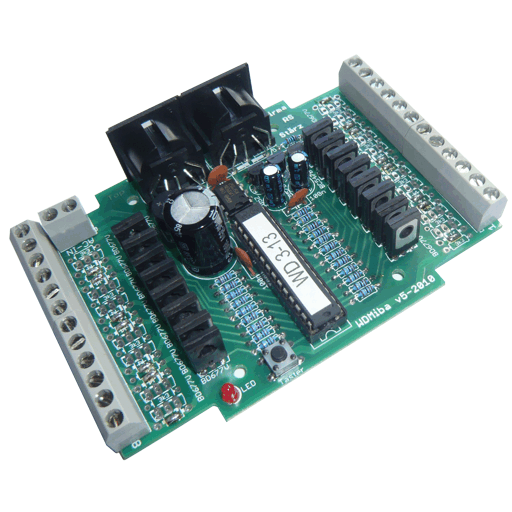 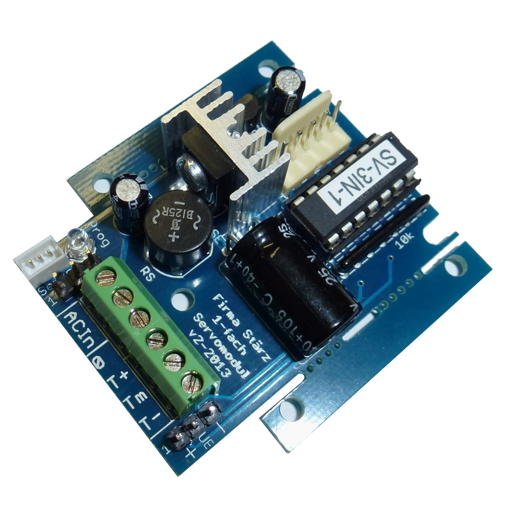 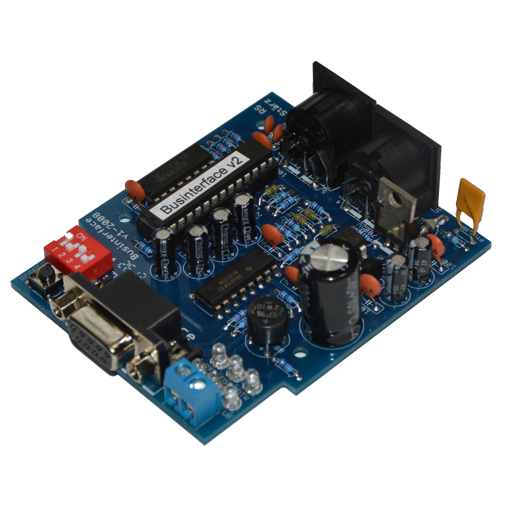 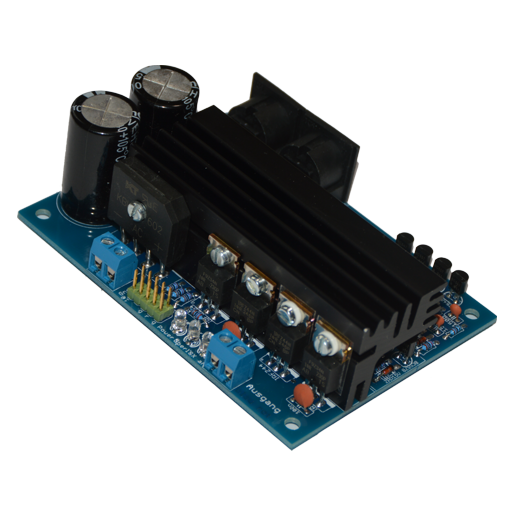 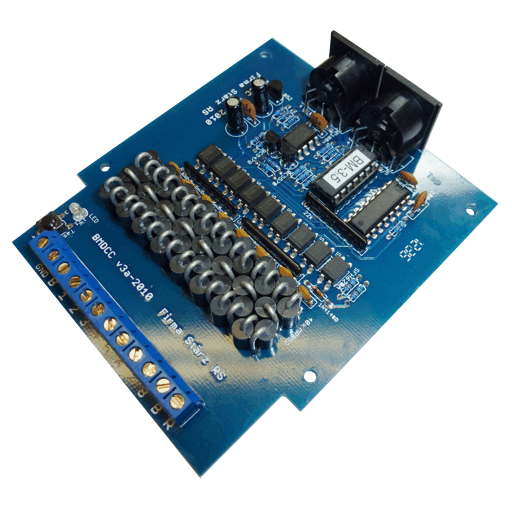 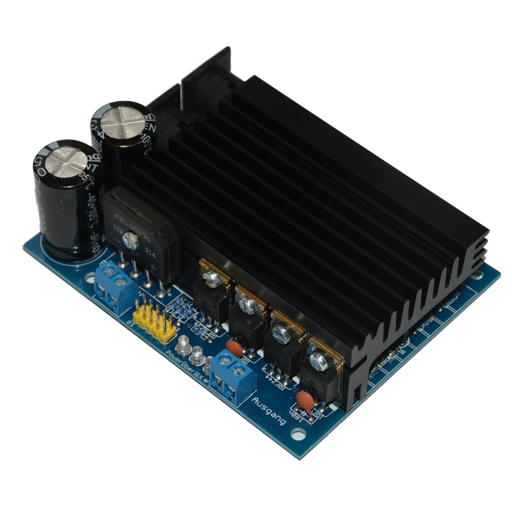 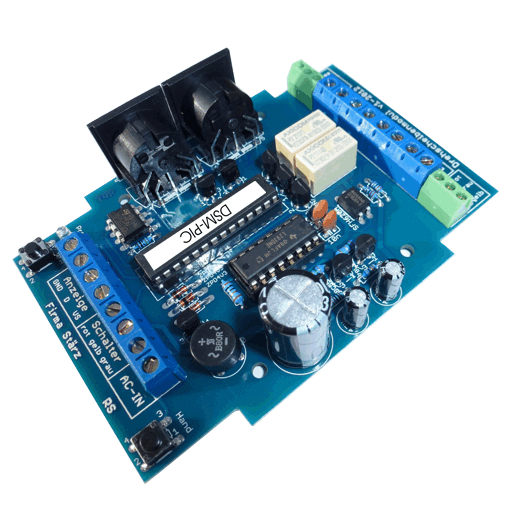 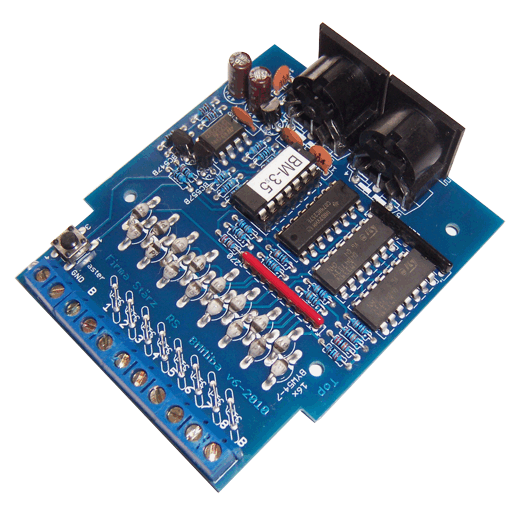 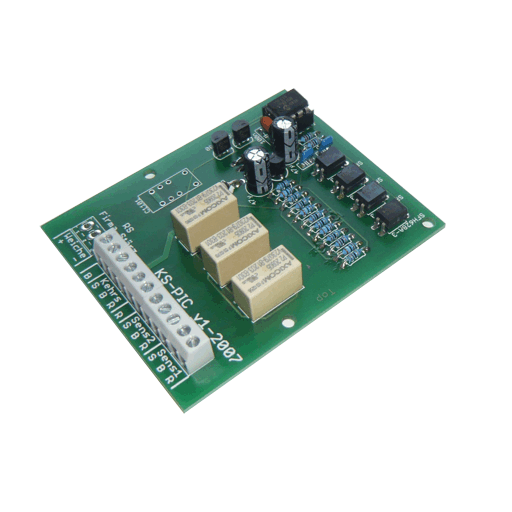 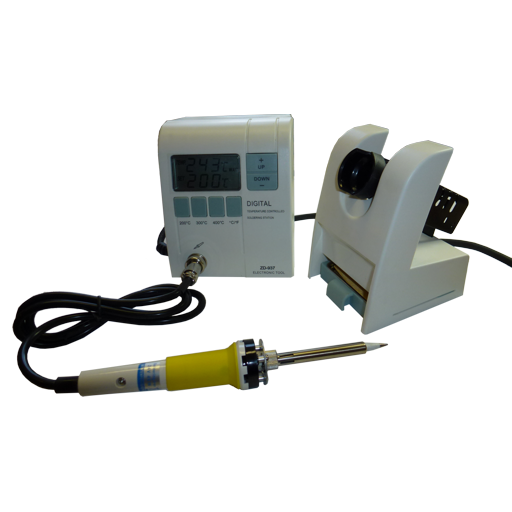 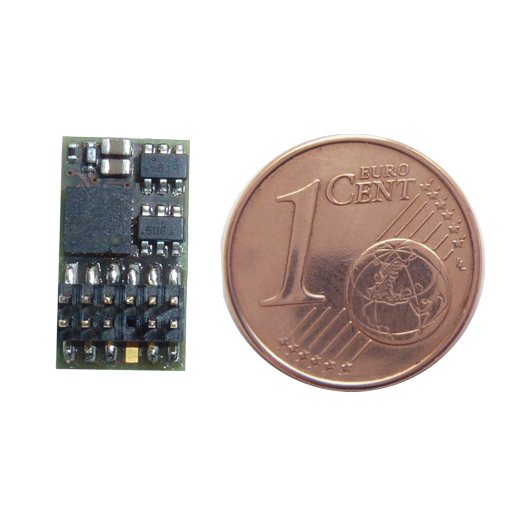 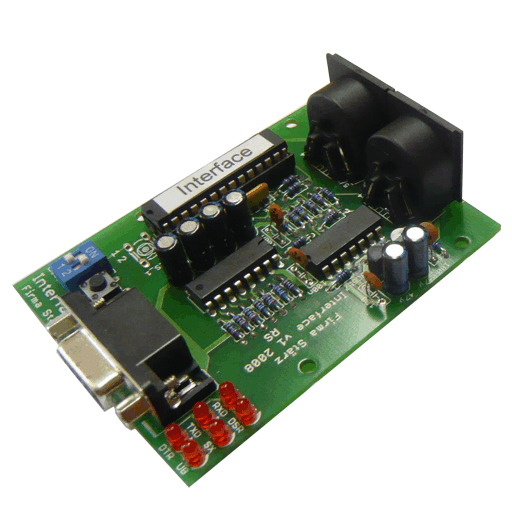 All our components are available as kits or as pre-assembled modules. 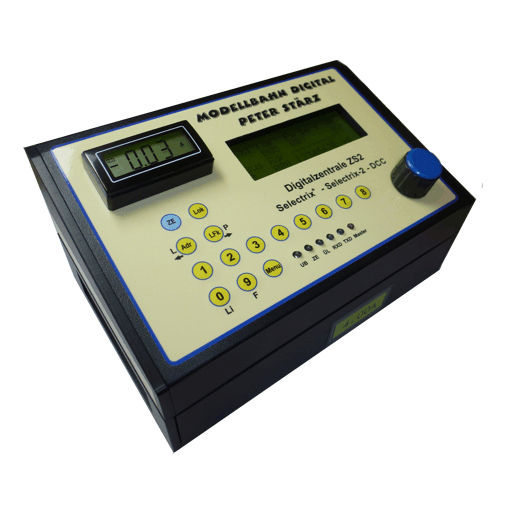 Beyond that we sell accessories for DCC and Motorola, just have a look into our web shop! 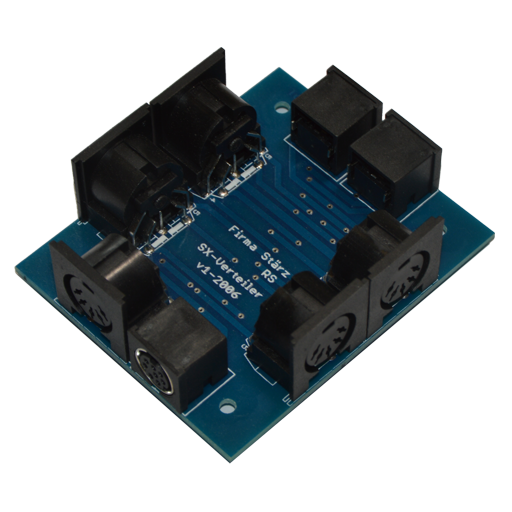 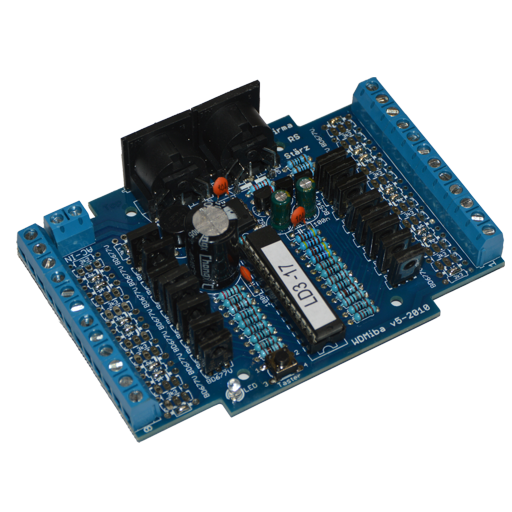 D&H-decoder with PluX12 - exclusively available at St�rz! 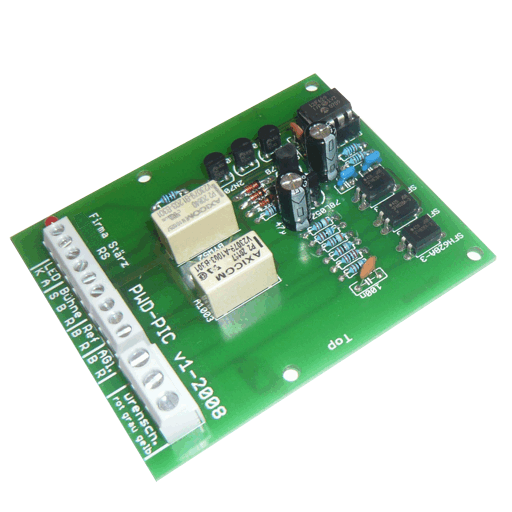 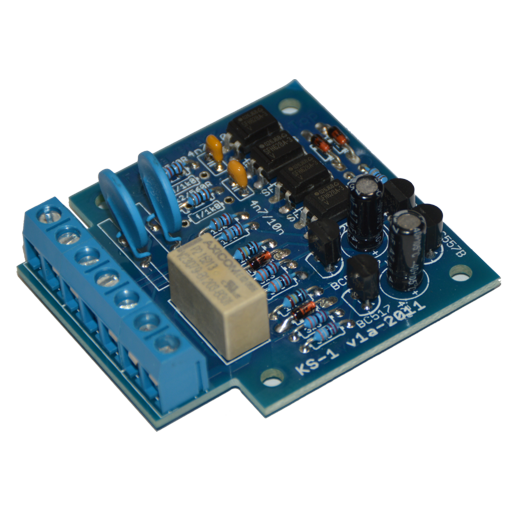 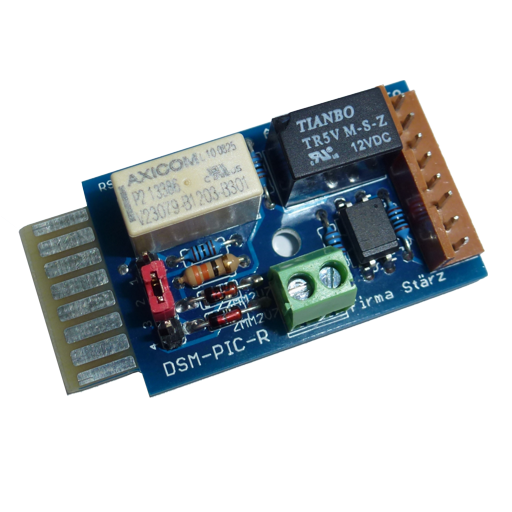 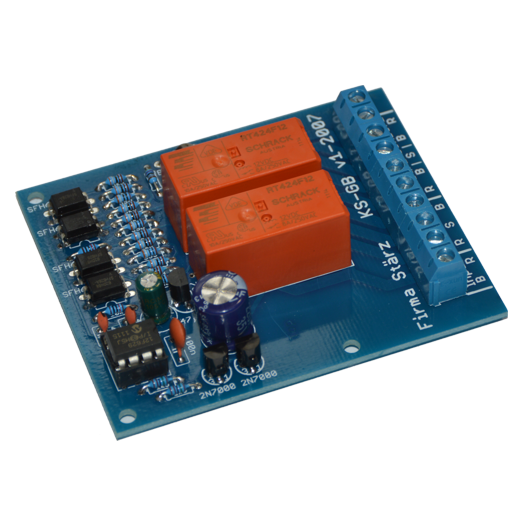 Switching electrically isolated - with the new relay board! 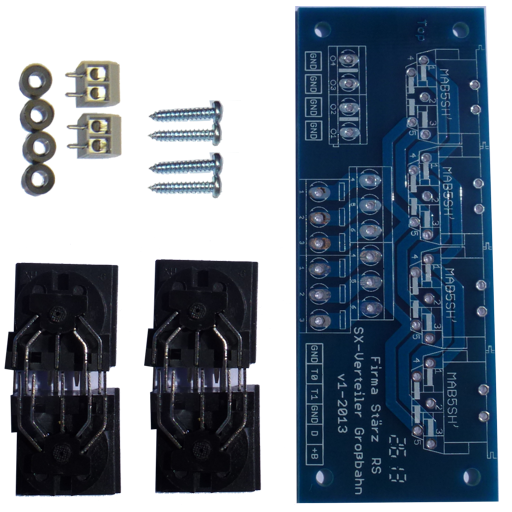 Just click on our product pictures to get more information. 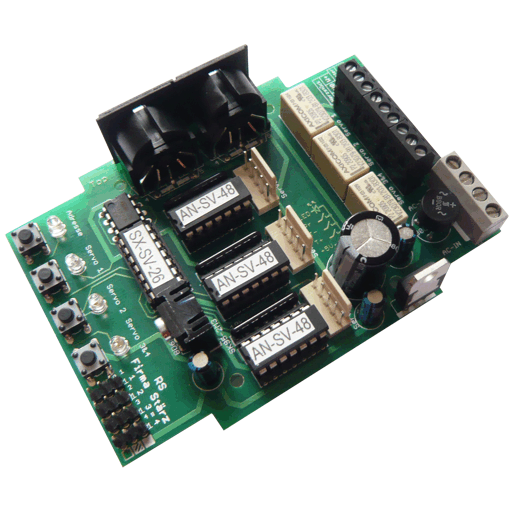 There are Special offers or Updates available for products with colored background. 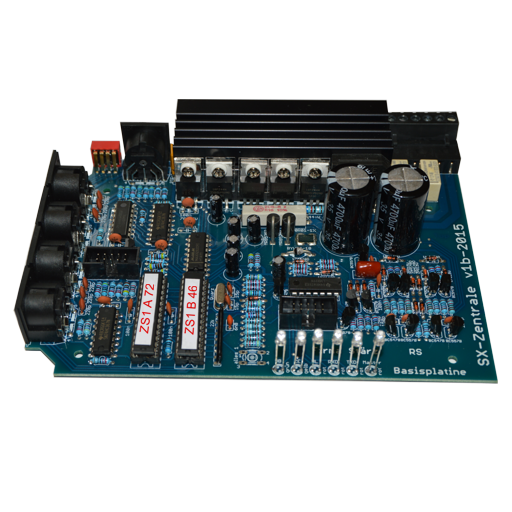 What is Selectrix in general? 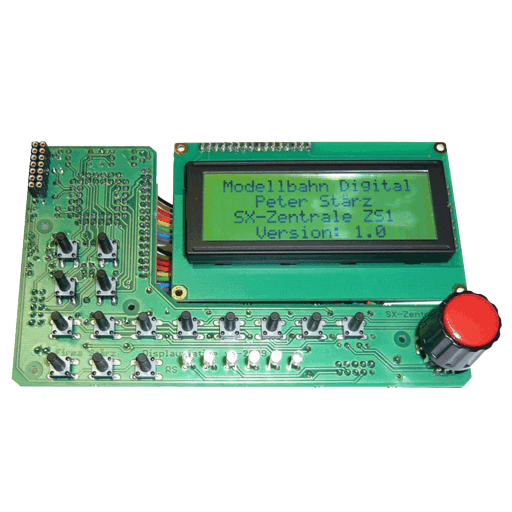 - See more detailed informationen concerning Selectrix in our menu under SELECTRIX. 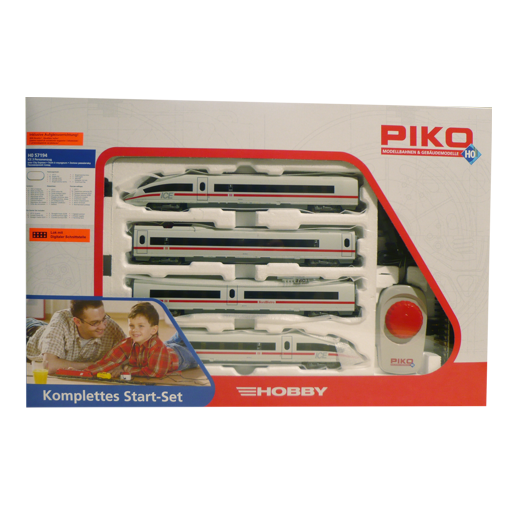 All brands and trademarks are property of their respective owners.